The PDs of KBS2TV Wednesday and Thursday drama “The Equator Man“, Kim Yong Soo, and weekend drama “My Husband Got a Family“, Kim Hyung Suk, announced recently that they are joining the labor union protest, temporarily quitting the shooting of the drama. The two directors, Kim Yong Soo and Kim Hyung Suk, withdrew from the filming of “The Equator Man” and “My Husband Got a Family” from April 12th, 2012. 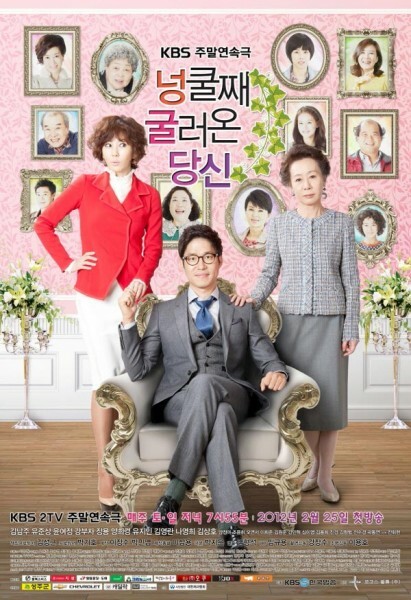 Currently, these two dramas are shot in the absence of the director. The protest of Kim Yong Soo and Kim Hyung Suk carries more symbolic significance than substantive role, because the two directors will return to the shooting of TV series after three days of strike, and will not affect the normal filming and broadcast of the series. 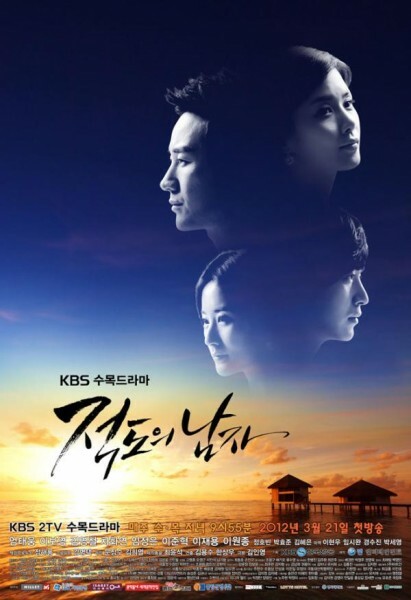 The viewership ratings of The Equator Man are increasing gradually, seemingly will catch up with The King 2 Hearts and Rooftop Prince in any moment, while My Husband Got a Family is a popular drama among middle-aged and elders viewers, becoming the most popular weekend drama with audience ratings exceeding 30%.